Windows 10 Mobile Build 10586.242 is currently being evaluated by Microsoft, as per the new report. 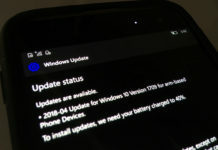 If all goes good, Windows 10 Mobile Build 10586.242 can be released to Windows Insiders in Release preview ring or even in the public starting next week, probably Tuesday. Mobile Build 10586.242 is likely to include minor fixes. 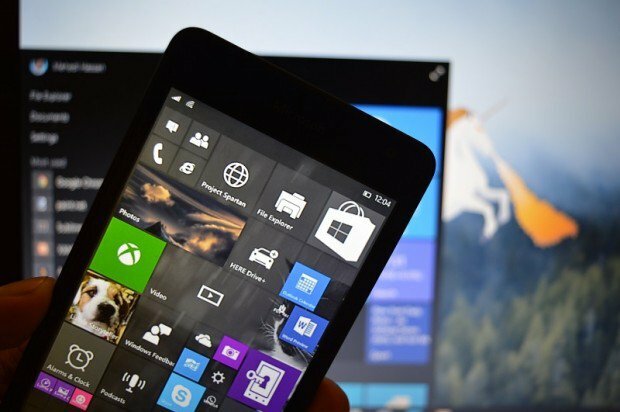 Our sources said that Windows 10 Mobile Build 10586.242 will improve the performance of the OS. 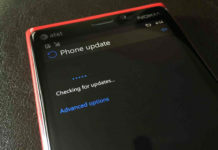 And, some bugs fixes and minor changes are likely to be part of build 10586.218. Those who don’t know the current build which is available for the public is Windows 10 Mobile build 10586.218 and it is not yet stable. It is worth to mention that Microsoft could release build 10586.242, early next week or even later if the company encounters any last minute bug.